As the world seeks to reduce plastic waste, it makes sense that artists, designers and architects are also looking to sustainable materials for their work. 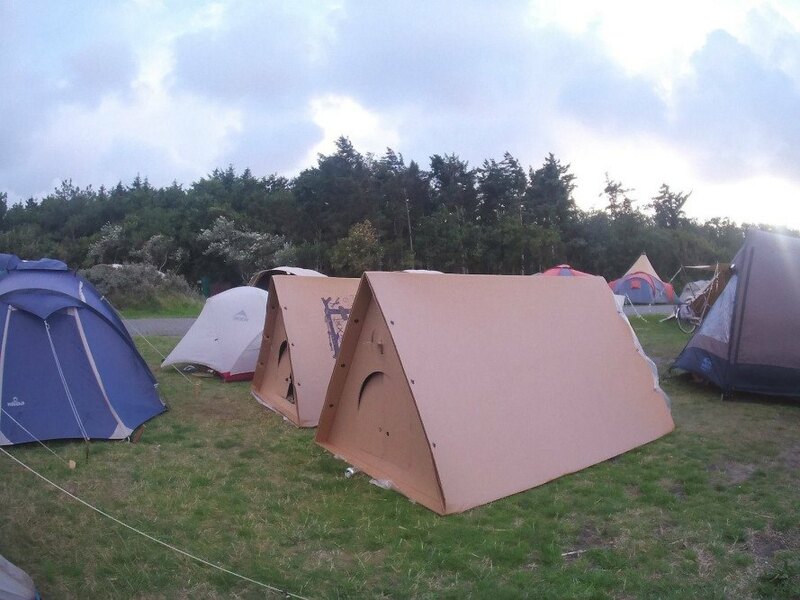 Cardboard is a truly sustainable material that is also recyclable and bio-degradable. Here’s some standout projects that put it at the centre of the work. Chromatogram by Liam Hopkins, built at the abandoned cinema as a part of Art In Manufacturing series for 2017 The National Festival of Making in Blackburn. British designer Liam Hopkins originally created Lazerian in 2006 to explore new concepts in multi-dimensional design. He combined handcrafted techniques with computer-based modelling to brilliantly utilise the inherent strength of cardboard to create products, installations and conceptual projects. For his project Chromatogram, commissioned by The National Festival of Making, Hopkins created 15, 10ft tall pods entirely from precision-cut, individually printed cardboard modules in an abandoned 18th-century cotton exchange in Blackburn Lancashire. And when media organisation Bloomberg asked Lazerian to explore creative solutions for its paper and cardboard waste, he digitally-designed, and then hand-made, a free-standing habitat sited inside its London headquarters. The space, inspired by natural habitats such as bee hives, consisted of continuous walls forming a vaulted environment, providing a new cardboard meeting room for employees. Lazerian’s most recent commission for car maker Skoda took 600 hours of hand-crafting to build a model SUV from cardboard, which included with an internal play space and installed tech gadgets inspired by a survey for a child’s perfect car. Japanese architect Shigeru Ban has been creating innovative works with cardboard for many years. 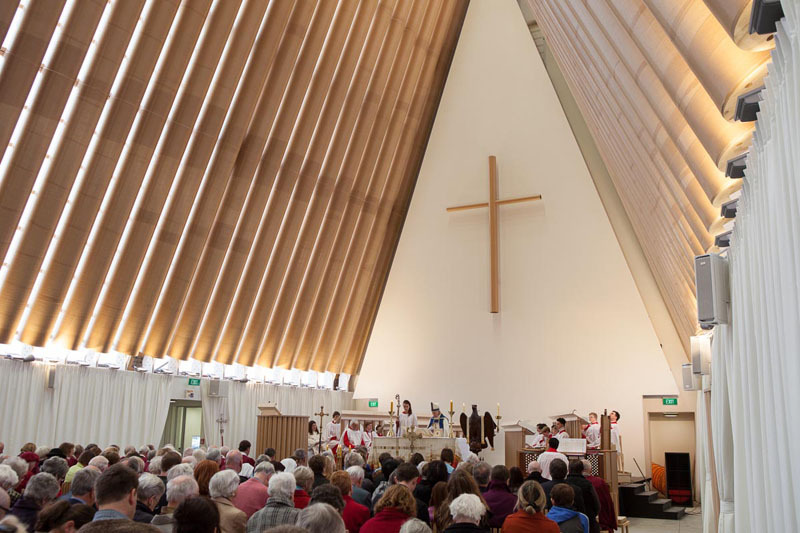 The work ranges from solutions for housing disaster victims to cardboard cathedrals.